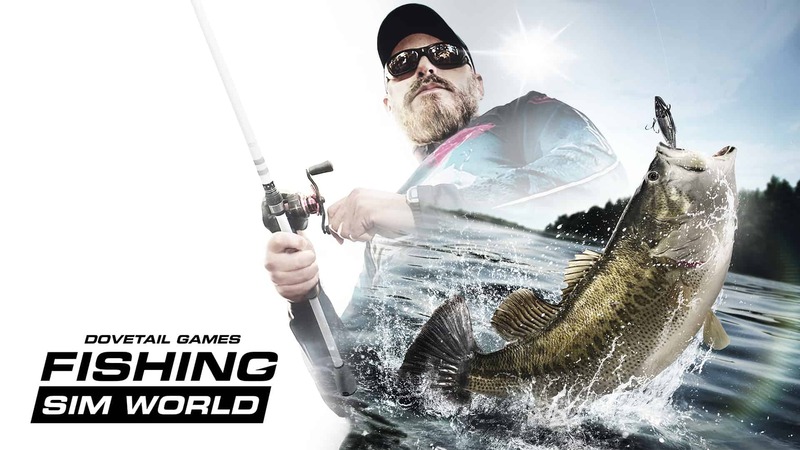 Fishing Sim World was on show at Gamescom 2018 on the UKIE stand. Members of our team gave demonstrations and were interviewed by members of the media and press. While we were there we spoke to Carlo from Burning-Gamers.de. He interviewed our producer for Fishing Sim World. You can check it out below.